God's initial, unexpected nudge to explore religious life felt like a rude awakening; a bucket of cold water rousing me from a comfortable sleep! Even so, I couldn't ignore the idea. My discernment led me to move in with a community of Sisters of Charity near the Texas-Mexico border. 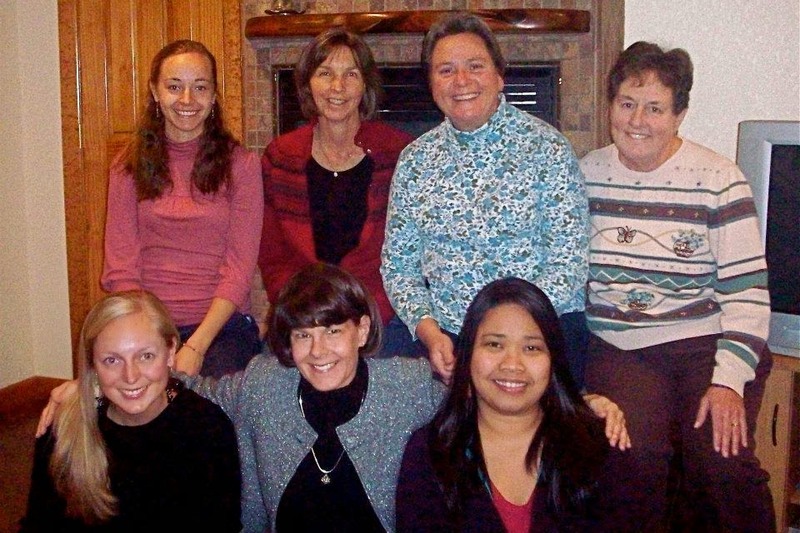 I knew very few Sisters growing up, so I needed an up-close encounter with religious life. I was curious at first, as if watching a National Geographic program: Observe the Sisters in their natural habitat! I soon discovered that they ate, slept, and brushed their teeth like everybody else. But I found something extraordinary, too. We started each day in prayer together, talked often about faith and justice, and served together in places of great need. They opened their hearts and home to me and other discerners and freely accompanied us through critical, formative years of our lives. This generous, shared commitment to community and to the Gospel lit a fire in my heart. Since then, the call continues to awaken and deepen. I look forward with great joy to professing first vows in 2015. Now, as a young religious, I want to help other young seekers discover similar joy. Our call to wake up the world starts with encounter. We must put our energy into places and spaces for these encounters to happen. We walk with others, one at a time, as that which is already in them ignites, awakens, and sets aflame! What might God be stirring up?